KC VARIETY SHOW - ARTS WEEK 2019! 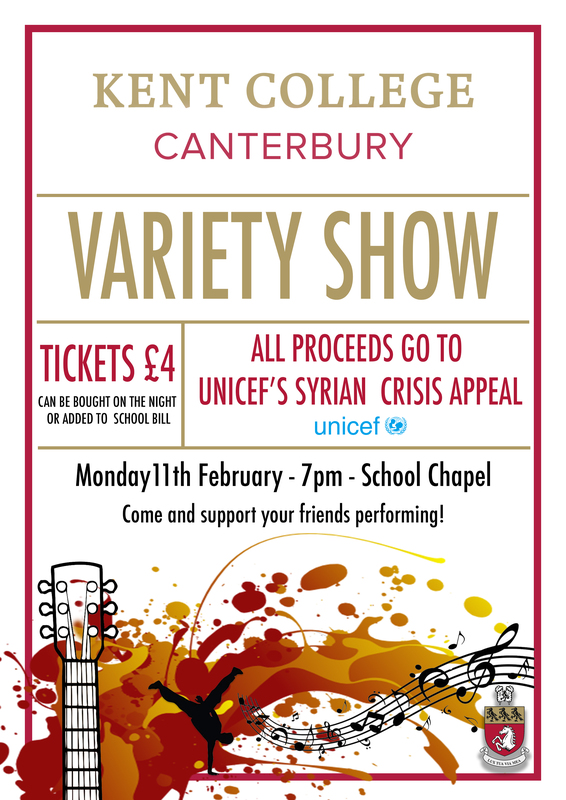 Monday 11th February in the School Chapel, 7PM - Come along to an evening of exciting, all in aid of Unicef's Syrian Crisis Appeal. 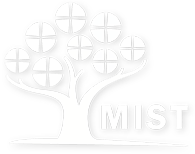 Tickets available on the door or can be added to the school bill!